An additional variant is opting for any of the approaches above in partnership with a reliable technology provider. Refine the idea and build Proof of Concept using augmented expertise from your partner, then raise funds and work together to get on the market with a solid and vetted product backed up by domain experts. 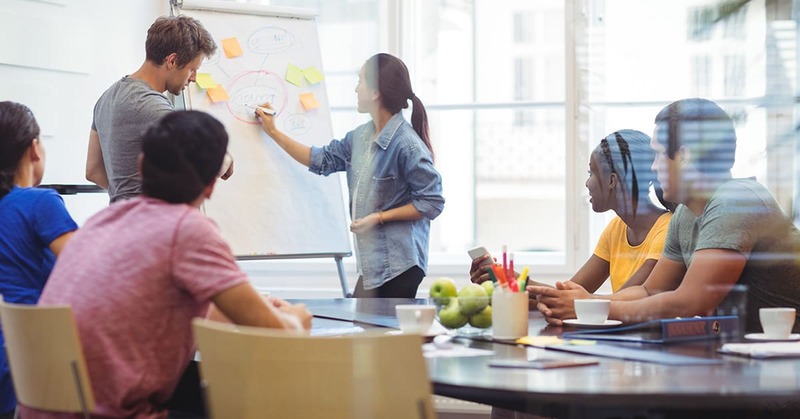 Governments and institutions have recognized the importance and transformational power of startups long ago and many initiatives like Startup Europe are in place to grant entrepreneurs access to the much-needed funding. If you have a bright idea and can showcase the benefits it provides and the roadmap to delivering a product, you can submit a request to one or more of such programmes. The downside is the amount of paperwork needed to plow through to get the funding and the amount of reporting needed to verify your progress along the roadmap. Aside from governmental initiatives, there are multiple platforms like Ycombinator that help multiple startups get access to early stage seed funding. 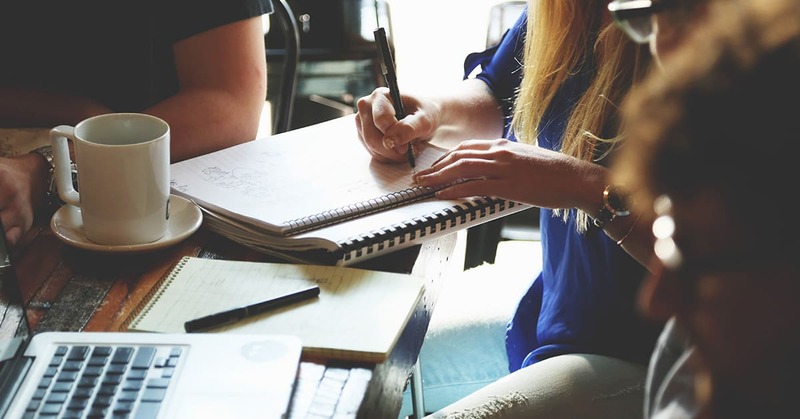 There a startup can meet the experts that help evaluate the idea, as well as angel investors and technical talents that can help turn it into reality. The flaw of such platforms is that they are crammed with applicants and projects, so your idea might either receive little interest and support from the experts due to being lost in the flood of other projects or cause little traction, thus resulting in insufficient proceedings. Platforms like AngelList have been the starting point for quite a number of astonishing projects and some serious investment can be gathered there. However, close interest from VC firms and angel investors might usually mean losing a portion of equity to them or simply losing lots of precious time while your idea is being evaluated to be rejected afterward. Kickstarter is the leading sandbox for the crowdfunding community, helping to raise funds for literally anything – from publishing a book to building some tech or writing a game. If you have charisma and a working prototype (Proof of Concept or an MVP), your idea might ignite a passionate community and you can potentially receive tenfold more than you expected (like this Fidget cube project, which raised whopping $6,5 million having an initial goal of humble $15,000). The biggest flaws of this system are, unfortunately, based on its benefits: you can have thousands of backers and will have to issue some physical reward to the ones that make any decent donation. In addition, the platform gathers around 5-10% of the funds as a toll. IPO is limited only to the products and services with stocks allowed to trading on the stock exchanges. ICO, where tokens are given instead of shares or equity, helps monetize literally any idea and raise the funds rapidly. 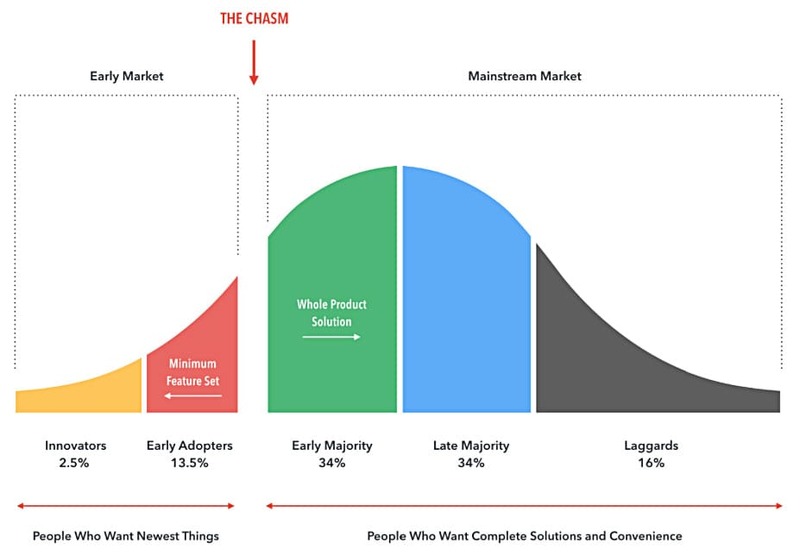 Even more importantly, if you are able to incorporate blockchain into your product, you will have a passionate community of geeks, innovators, opinion makers and early adopters that will help you cross the 10% chasm between the early market and the mainstream community. This makes ICO a great marketing tool in addition to fundraising. The downside to launching an ICO is the recently introduced by the SEC need to comply with multiple security regulations to ensure your tokens are legitimate and not a fraud for money laundering. Thus said, issuing an ICO demands some serious preparatory work along with time and money investments. Having a Proof of Concept or/and an MVP, along with a whitepaper and a roadmap for your startup increases your chances of a successful ICO greatly. Startups are one of the main categories of customers for many IT industry companies. The possible downsides of partnership with a technology services provider are that there might be miscommunication issues, long waiting times and other typical outstaffing problems. However, choosing the right partner helps avoid such shortcomings and utilize the full potential of such approach. Startup consulting to refine the idea, helping build a Proof of Concept or an MVP to have a solid proof of the idea feasibility for securing the investments, acting as a CTO and recommending the entrepreneurs to fellow investors. Working with an existing MVP to add new features, help market the product, implement the feedback and maintain the ready solution. Provide DevOps as a service to help businesses leave the startup mode and grow to an enterprise, backed by an underlying scalable, resilient, fault-tolerant and immutable infrastructure, as well as diligent 24/7 support services. The benefits are mutual — the technology provider adds another successful project to their portfolio and acquires a long-term partner to do business with, while the startup gets all the technical capabilities they need to succeed and provide mutual growth for both companies. We recommend working with the companies that strictly comply with NDA and protect your IP rights according to the legislation. For example, you can choose one of the top Ukrainian IT outsourcing companies and a market leader according to Clutch. Whether you go with ICO or decide to stick to the old ways is up to you, while we are always ready to help startups on any stage, from the idea refinement and all the way up to a successful exit or scaling to an enterprise. IT Svit team is sure that ICO is the future of startup funding and is ready to lend a hand in turning your dreams into reality!